This fall, the University of Maine and United Technologies Center (UTC) are collaborating on a digital badging initiative to enhance education-to-workforce pathways for Maine students. The partnership aims to increase college access and readiness through the development of a pipeline to postsecondary education. Digital badging, which recognizes students’ learning achievements and connects them to engagement opportunities, offers strategic and transparent pathways for increased student success. 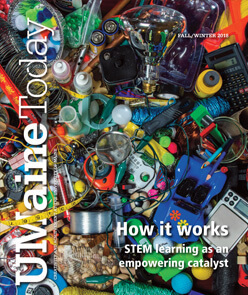 In the UMaine-UTC partnership, students will be supported as they transition from high school to higher education and from higher education into the workforce. The initiative is part of the statewide badging program called Maine State of Learning (MSOL). MSOL was established in 2015 by the creator of Open Badges, Erin Knight, and UMaine is a founding partner. MSOL badges will be aligned with the university’s Engaged Black Bear (EBB), established in 2015. 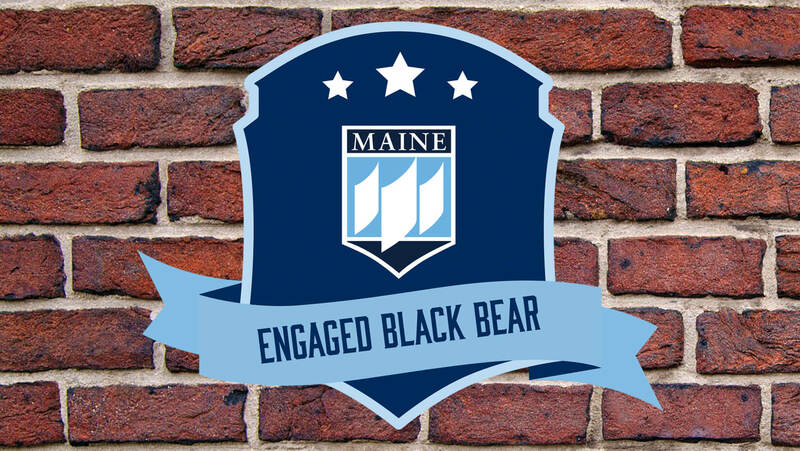 Engaged Black Bear digital badges are at the cutting edge of workforce development, offering a new form of credential that recognizes learning not found on college transcripts. The initiative was established as part of the Provost’s Action Plan on Retention and Graduation. In earning badges, students develop employer-desired, career ready competencies as they progress through three levels within 18 different learning pathways. Evidence is embedded in the badges, hard-coding metadata to signify its value and authenticity to employers. These badges are then stacked into a culminating meta-badge along with an endorsed 21st-century skills checklist. Human resource managers and employers can view students’ badges and evidence (i.e., speeches, papers, presentations) on LinkedIn, to aid in the hiring process. UTC also has been involved in digital badging since 2015 as an early adopter in the Maine State of Learning’s Initiative, and will have a full badge constellation completed by the end of the 2018–19 academic year. Each badge will be linked to educational standards including the Maine Guiding Principles, content-relevant third-party independent assessments (e.g., National Business Education Association), and related higher education dual enrolled opportunities. A successful pilot was conducted in 2017 for UTC’s Business Leadership Program and its affiliated Innovation Lab. This flexible framework can be scaled for use at all 27 Career and Technical Education (CTE) Centers in Maine. Each badge subsystem will meet the targeted needs of both employers and institutions while fitting seamlessly into the larger MSOL ecosystem. UTC badges will be aligned with UMaine’s Maine State badges and offer student incentives. A University of Maine scholarship will be awarded to students who earn the highest level badge and enroll. Incentives are offered to guide students along their chosen path and aid them in becoming college and career ready. Examples of built-in incentives include, access to career workshops, networking opportunities, and internships as well as transitional support into the UMaine community. 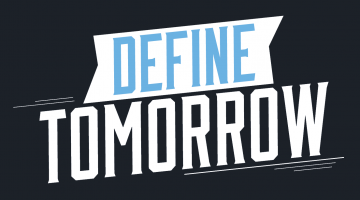 The long-term goal is to develop a collaborative, scalable Maine State Digital Badging ecosystem that creates a new model for student engagement and career ready skill development.